Have you guys ever experienced extreme skin dehydration? Well, I did. Back then, I remember my skin felt like it was Sahara desert. Luckily, you need not experience such anymore with the numerous skincare products which are now available today. I recently discovered Althea Milk Peel Cream Mask from Althea Korea, one of the most popular online site that sells amazing Korean products from beauty, skincare and even cosmetics at the best steal price! 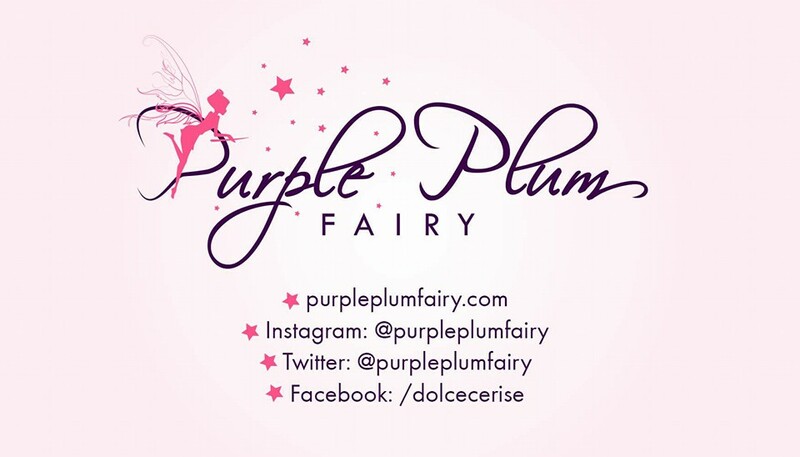 If you’ve been my blog reader, you know that I’ve been recently accepted as an Althea Angel (one of their many beauty brand ambassadors of Althea Korea). 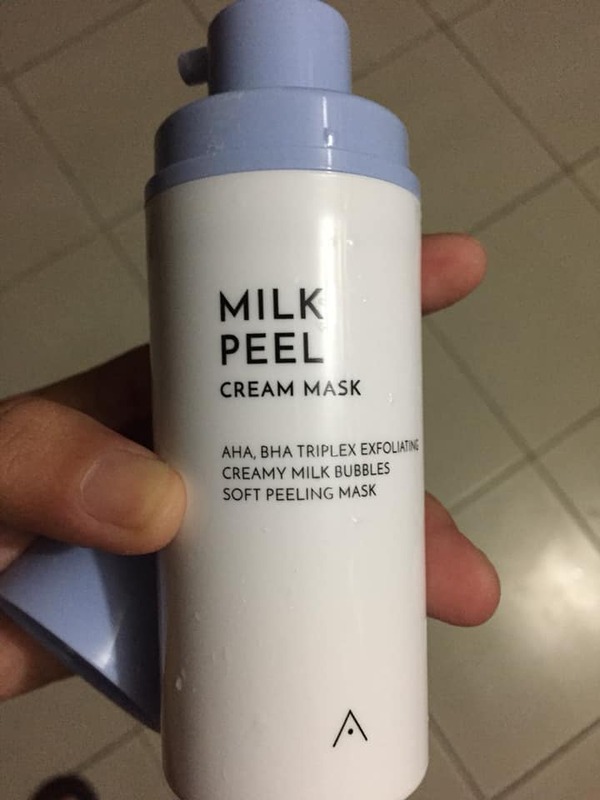 Going back to my recent product discovery, Althea Milk Peel Cream Mask is one of the newest products from Althea Korea. Sold at Php490 (in Philippine peso), this product is perfect for those with really dry and sensitive skin. It is formulated with both AHA and BHA extracts that are not only gentle but also proven to be effective skin exfoliator. I recently tried this product and I’d have to say I was amazed at how effective it is. Meanwhile, the Kaolin clay ingredient on the product helps to detoxify and eradicates impurities from your pores. My research on the internet says that white kaolin is said to be the gentlest and thus great even for sensitive dry skin. Upon first pump on its bottle nozzle, a clay-like white cream comes out of it. 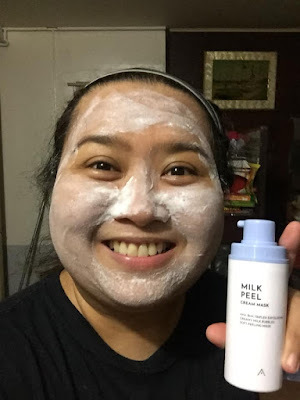 I love Althea Milk Peel Cream Mask’s refreshing milky scent. It perks me up in the morning. It’s lightly scented and reminds me right away that I am giving my skin the treatment it deserves as I apply it on my face. The trick is to dampen your skin first before applying a thin and even layer onto your skin. Massage them onto your face, lather it on as it does its purpose of getting rid of dead skin cells and prevents flakiness. A thick rich lather and some bubbles eventually forms which might remind you of whipped cream. Leave them onto your face for 30-60 seconds to get that desired results. Once done, you may rinse them away with some lukewarm water. Althea Milk Peel Cream Mask is infused with casein protein found in milk so it’s moisturizing and revitalizes one’s skin. 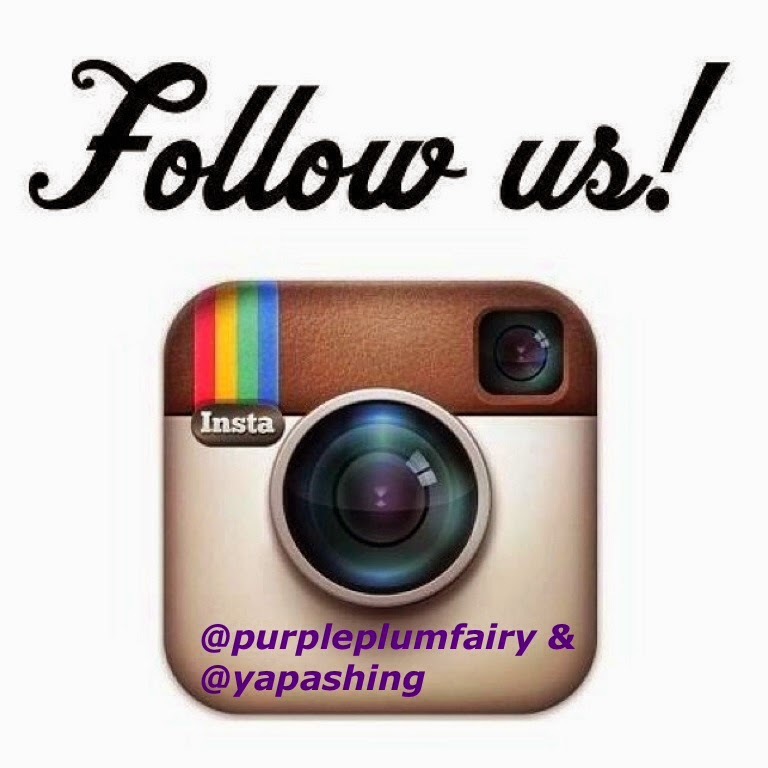 It makes your skin baby-soft, supple, healthy and glowing too. When you use it regularly, it actually gives one more radiant-looking skin. My verdict? Althea Milk Peel Cream Mask keeps skin plump and hydrated. It gets rid of the dirt and grime my face has accumulated through the entire day. After using the product, I noticed that my face became squeaky clean alright but it never left a single sting! It does its job of hydrating your skin and making it soft as a baby and smooth. It’s so convenient to use also considering you only had to leave the product on your face for a few seconds in order to achieve healthier looking and hydrated skin. What do I love most about this latest skincare product from Althea Korea? 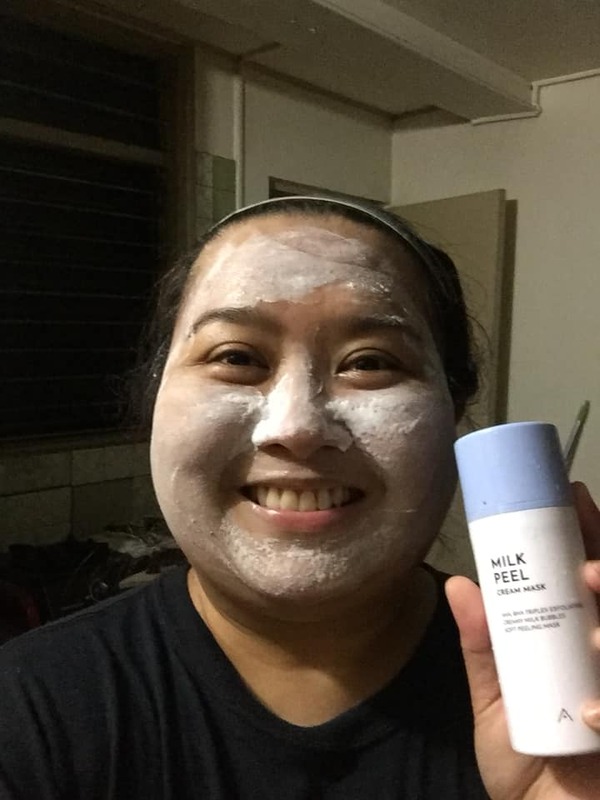 Althea Milk Peel Cream Mask goes a long way. Just a few squeeze of the product’s bottle nozzle is enough to cover your entire face. So I think depending on your usage, or how often you use it, a bottle can last for a few months. I would recommend this product for people who are always on-the-go as well as those who are a bit lazy to do all the beauty routine but would love to still achieve hydrated and moisturized skin. It does its purpose without stripping off moisture. So drink up and give your skin the TLC and hydration it needs with Althea Milk Peel Cream Mask. The best part? It’s not that expensive. In my country, it's being sold for Php490. It’s super affordable and like I’ve said, this bottle goes a long way depending on your use. Go ahead, give your skin the hydration and pampering it deserves. If only your skin could talk, your skin will surely thank you for it!